This two-tone hooded custom sweatshirt is a stylish and comfortable made in Canada sweatshirt. 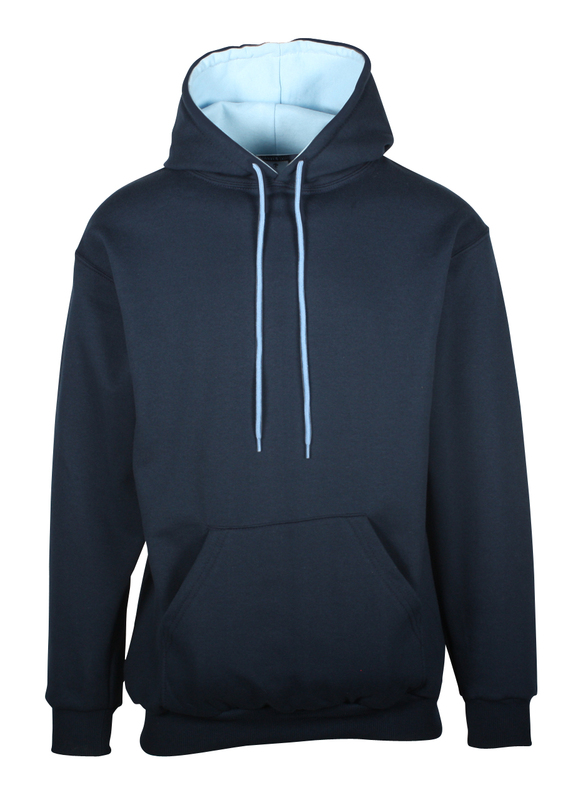 2-ply hood with inside contrast gives this custom hooded sweatshirt a unique look. A contrasting drawcord continues this pop of colour and adds visual interest. 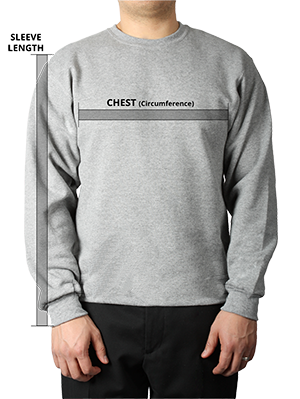 This heavy-duty 15 oz embroidered sweatshirt features 2 x 1 rib cuffs and waist with a double-needle cover-stitching on the neck and armhole for durability.